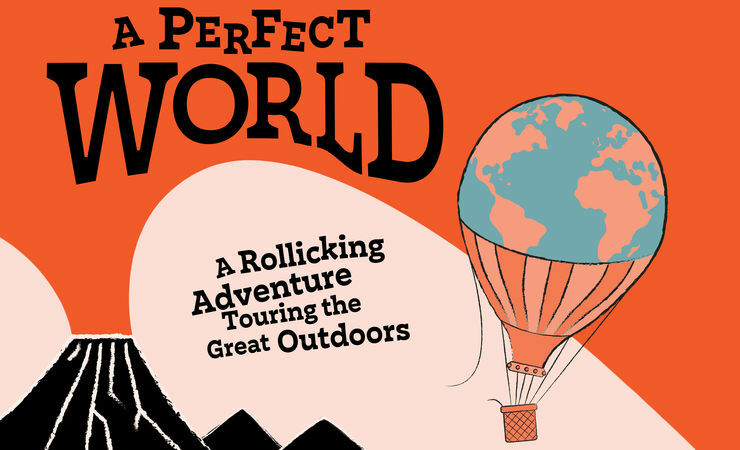 Expect a rollicking music filled adventure in the great outdoors! Written by Bill Scott and with original live music by Tom Adams, this brand new, action-packed adventure follows a feisty young woman as she ventures into a Boy's Own world of undiscovered jungles, treasure maps, campfires and penknives. Leading her team of quarrelsome explorers she stumbles into a bountiful paradise, whose inhabitants seem entirely peaceful, productive and fulfilled.Is this tranquil place the best of all possible worlds? Or is it all too good to be true? * Please note that these are open air performances - bring a chair/rug to sit on, pack a picnic, bring a torch and wear warm/weatherproof clothing. Guide dogs only please.